Our manifesto calls for tighter regulation of the licensing of air guns and banning the use of snares – both of which can cause pain and injury to cats. 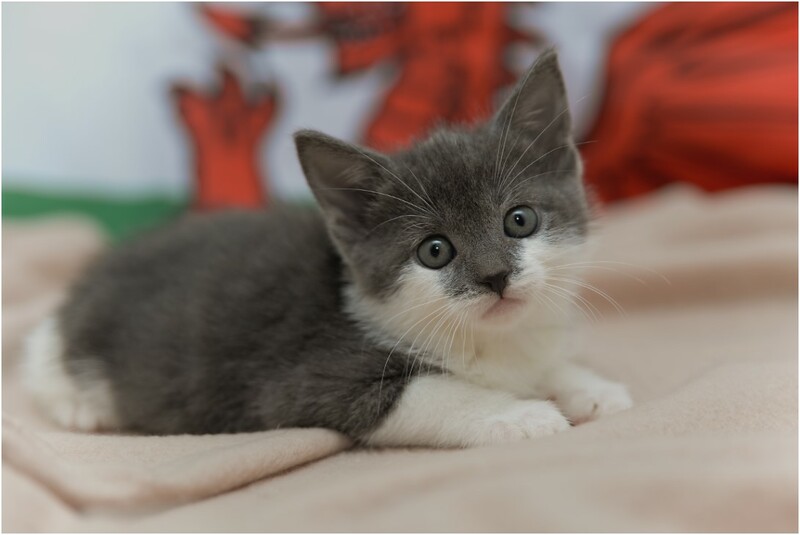 We’re also calling for measures to reduce the number of unwanted kittens as well as an inclusion of animal welfare in the Welsh curriculum to ensure all children learn about responsible pet care. The full Manifesto for Cats will be unveiled on 23 February, with a reception for invited AMs, animal welfare charities and other invited guests. The event will be hosted by Suzy Davies AM, Regional Assembly Member for South West Wales and supported by Petplan. It is particularly important that we keep the profile of cat welfare in the minds of our politicians. Together we can help create a better world for cats.